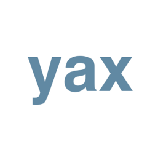 YaxReturns.com is the simplest way to report your cryptocurrency capital gains and income taxes. 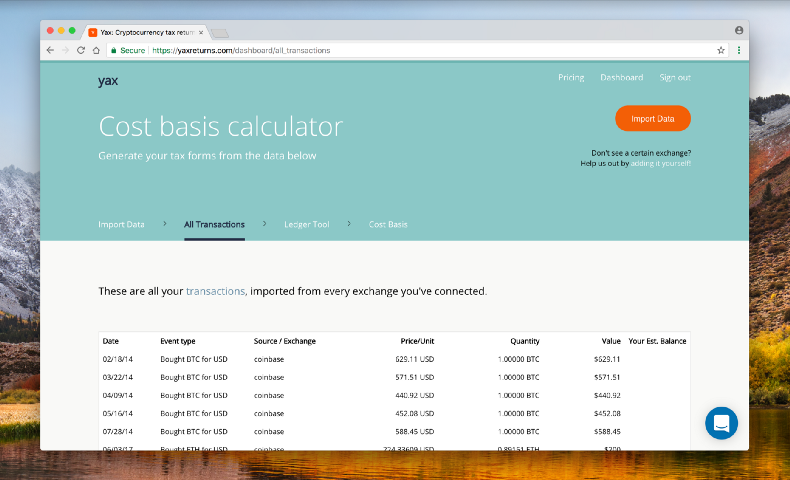 I’m actively engaging the crypto, accounting and finance community to build the most comprehensive and illustrative resource for cryptocurrency taxes on the internet. Get in touch if you’d like to collaborate: david@yaxreturns.com!